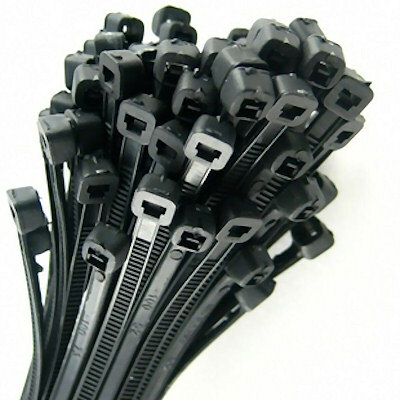 Pack of approximately 100 black cable ties. 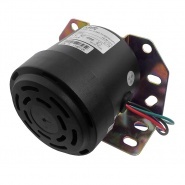 Size: 120mm long by 4.8mm wide. Pack weight based quantity: 100 pieces. 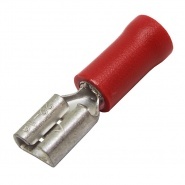 4.8mm wide by 120mm long cable ties, made from durable black nylon and used for securing loose electrical cable and wiring, the strong toothed receptacle end accepts the 'lead in' tail and creates a reducing loop until the optimum tight hold is achieved. Tidying up is made once the cable wrap is secured by trimming the flying end with a pair of side cutting pliers. Pack of approximately 100 black cable ties size: 250mm long by 4.8mm wide. 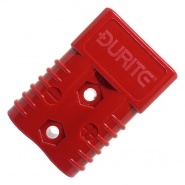 Durite red pre-insulated automotive 6.3mm blade terminal. 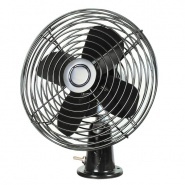 Conductor: size 0.5mm² to 1.5mm² (9-21 0.30mm). 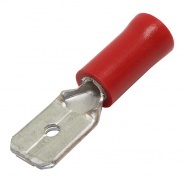 Durite red pre-insulated automotive 4.8mm push-on terminal. Conductor size: 0.5mm² to 1.5mm² (9-21 0.30mm).